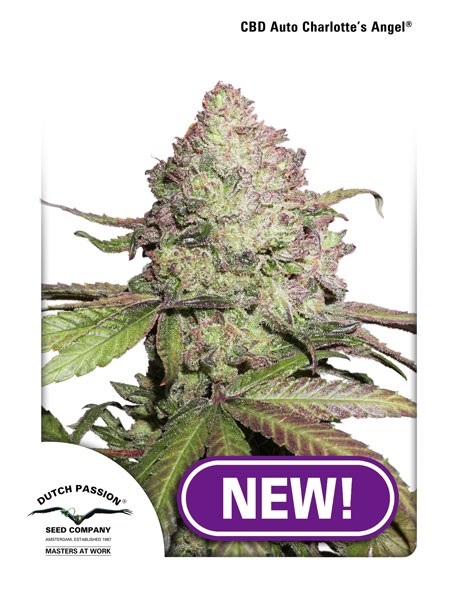 CBD Charlotte's Angel was Dutch Passion's first high CBD strain that contains little to no THC. 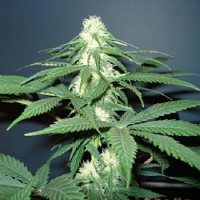 Auto CBD Charlotte's Angel Feminized Cannabis Seeds by Dutch Passion Seeds: CBD Charlotte's Angel was Dutch Passion's first high CBD strain that contains little to no THC. 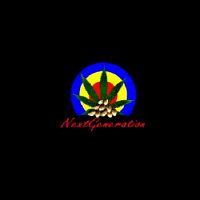 CBD growers and medical growers were pleased to see a strain with all the medical cannabis benefits, but without the high. As there is almost no THC found in this strain, she suits needs that most other strains don't. 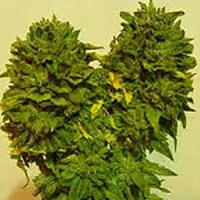 Our customers asked for an autoflower variety with the same genotype profile and we are pleased to present CBD Auto Charlotte’s Angel.